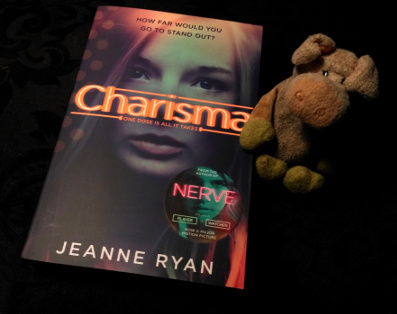 I very much enjoyed Nerve by Ryan, so decided to give Charisma a try as well. 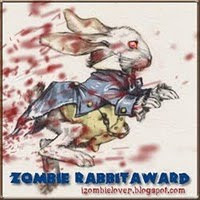 And this is a nice read. I didn't like it as much as Nerve, but it was entertaining. I did think the teens in this book were all very stupid, but that seems to be the case with more teens in YA. There's teen angsting, love triangly troubles, risk taking, and more. I will confess I didn't like Aislyn and the boys she surrounds herself with. It's probably the reason why I thought this story was just nice, and why I wasn't really invested in what was going on. Still enjoyable enough to finish it, but if this was the first book by Ryan i read, I probably wouldn't have read more. It's a nice YA read.